Throughout the YCUBE organization, with our products, services, systems and operations, we are dedicated to preserving and protecting the environment. YCUBE recognizes that water is a vital resource for entire world. Our country depends on water reserves that are available, affordable and sustainable. Our commitment is to invest both our financial and human resources in products and services that promote and facilitate water conservation through our Smart Water Engineering Y CUBE is a leading solutions provider of mechanized irrigation systems and the innovative water technologies across India. 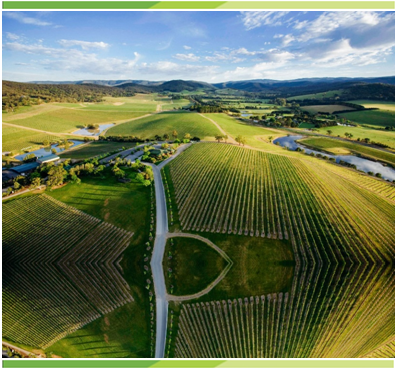 We endue solutions that conserves water, saves time, reduces input costs and increases yields, all while providing access to remotely connect to your irrigation network. With presence in pan India, we are serving our customers and fulfilling their continuously growing needs. 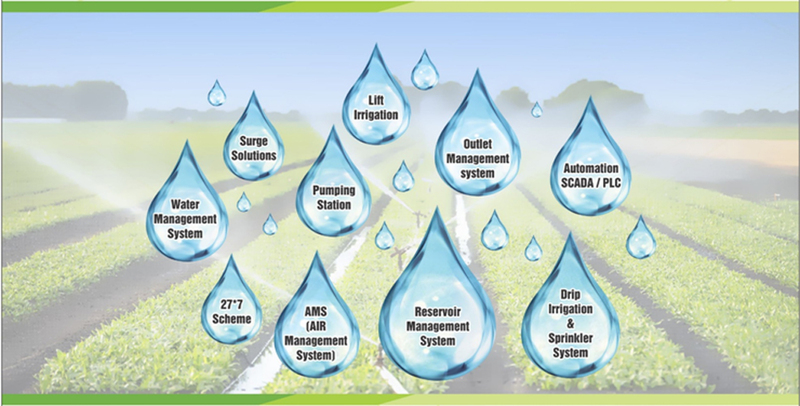 A Comprehensive line of water control products provides system solutions for the full range of agricultural irrigation such as drip irrigation, pivot system, sprinklers, micro-jets and greenhouse irrigation, as well as commercial and residential gardening irrigation needs. Y CUBE provide solution for Pumps, valves and meters which offer the confidence of total control for system. Our products are purposely designed to accurately and effectively handle various levels of field pressures and flow rates, in a wide range of application. Ensure protection against water hammer and vacuum situations with our air release valves / air vacuum valves along with surge disk and thus safeguarding pipelines and system. High inflow and outflow rates. tested operation to surge pressures seals at near zero pressure and auto roll seal mechanisms for dirty water. Our products offer precision data recording in large-scale commercial applications for accurate usage analysis and billing purposes. We constantly strive to deliver new and innovative products that meet the ever-changing demands of flow measurement. We haev wide range of automation control system that runs with up to date technologies in the market synchronised with project apllication based solutions. 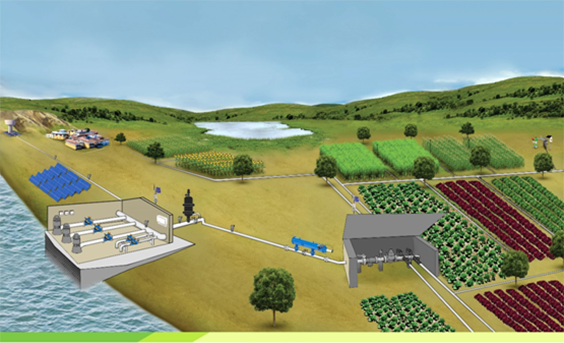 We have best in irrigation market control system that synchronises with other SCADA, PLC's and has cloud based operation. We believe in providing integrated turnkey solutions to our partners to achieve application based engineered solutions, maintain high quality performance, carry out efficient operation and obtain economy with low maintenance & high product life.